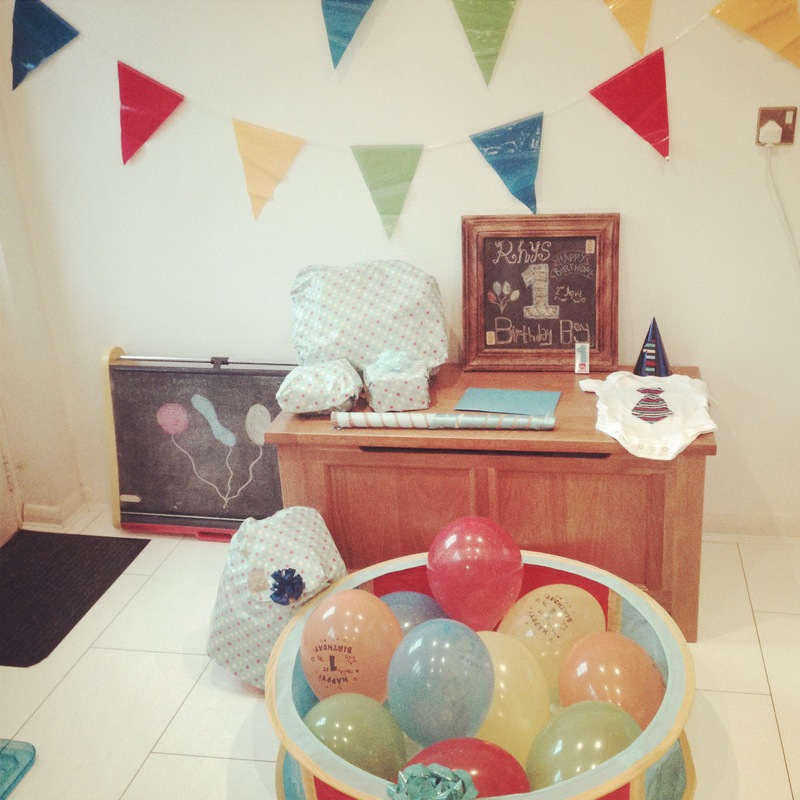 This week we celebrated Rhys’s 1st birthday! It’s crazy how quickly the time has flown by and this milestone really crept up on us! I’ll be doing a 1 year update soon to fill you all in on his newest talents and quirks (of which there are many!) but I thought I’d share with you how we celebrated the little mans big day. His birthday fell on a Wednesday and as our times with him are Wednesday nights, Thursday day times, Saturday days and nights; we didn’t get a chance to do anything with him on the actual day as he was asleep by the time he got home – so we celebrated over the next few days. 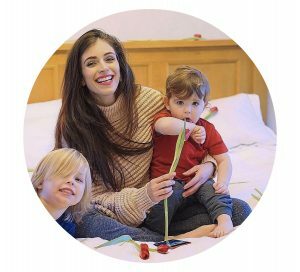 We quickly learnt from our mistakes at Christmas when we went a bit overboard and spent quite a lot of money buying presents that he either wasn’t old enough for or simply wasn’t interested in – whoops! Most of what we got him he’s only starting to enjoy now and some I’ve only just got back out of storage so we decided not to go OTT on buying him too much. We went for a ball pit and 2 packs of balls (1 pack of 100 barely filled the pit). We also got him a bubble machine torch that he can carry around. He prefers it when we carry it so he can pop the bubbles but when he’s ready it’ll be great for him to run around with! 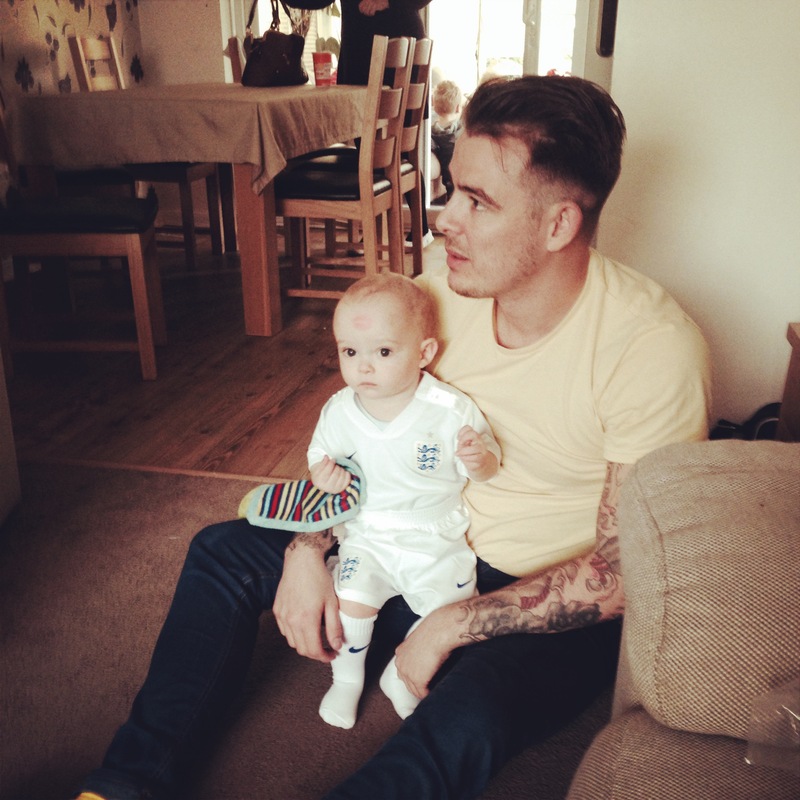 And Pete went out and got him and Rabbit matching England football kits … I’m actually a wee bit excited to see them both in them together – how cute does he look!? 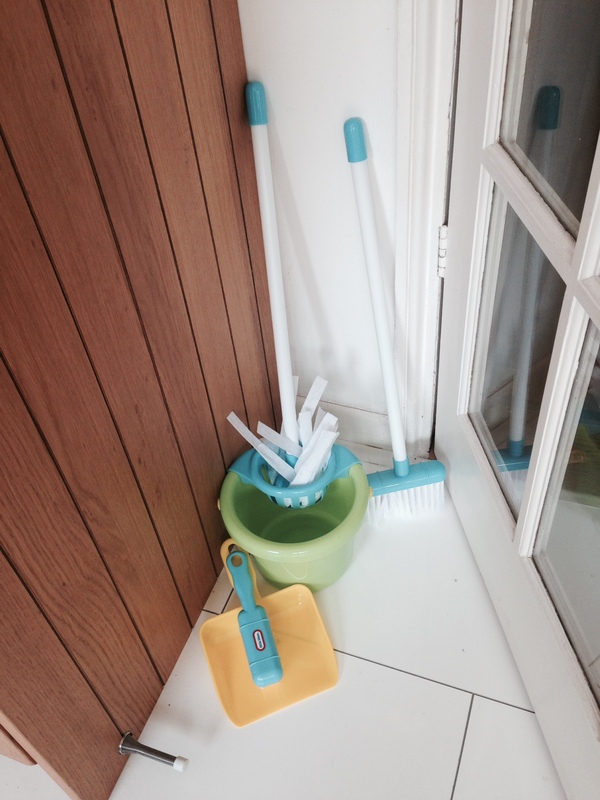 He got lots of other lovely presents too … he especially loved the mini mop! 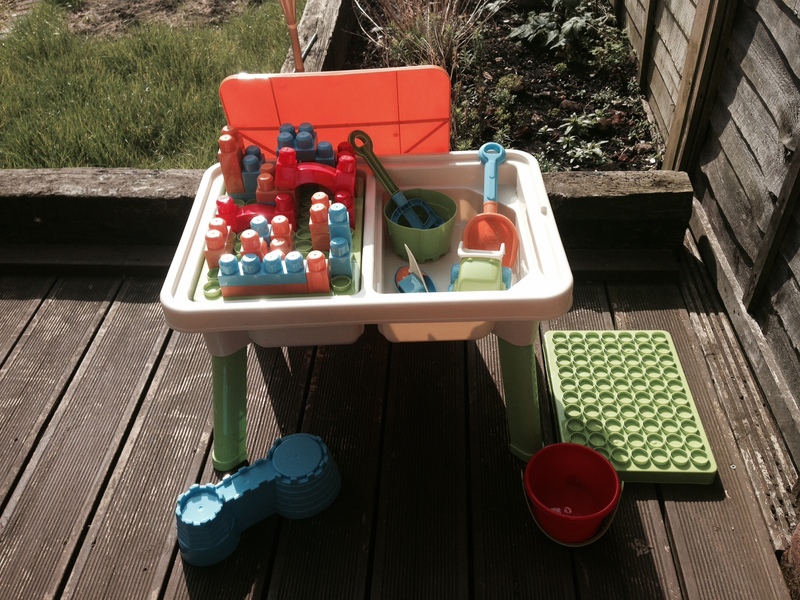 With Rhys only being 1 and with Rabbit’s due date a week later we decided not to plan anything big for him. He naps a lot in the day and we didn’t want to overwhelm him so we decided to just celebrate with our families on the Saturday. We went to Pete’s parents first where his big cousins sang happy birthday to him and he got to play with all his lovely new toys. Cuddles with Nanny Wendy while cousin Freddie helps him open his presents. 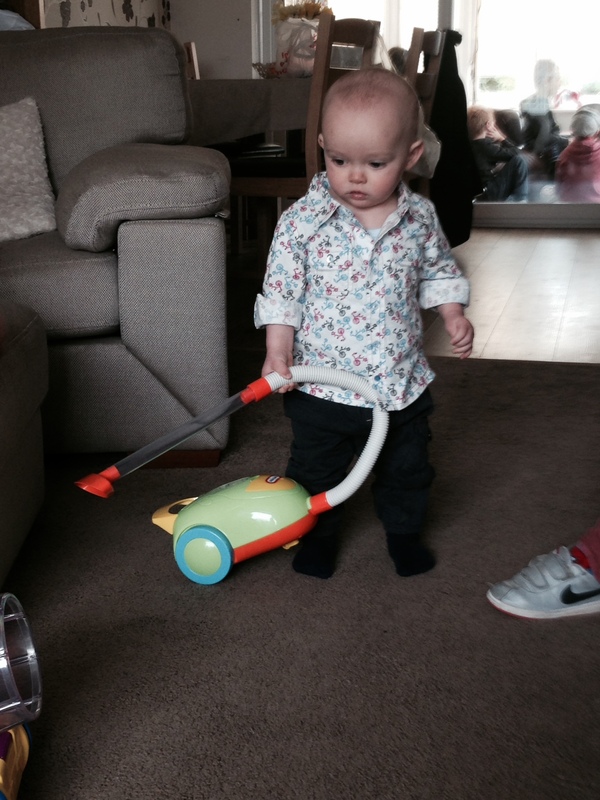 Playing with his new vacuum cleaner from Aunty Michelle and Uncle John … looking rather dapper in his shirt too I must say! I think big Reece and Sienna were the most excited about blowing out the candle! As you can see we took lots of pictures, but I really wanted some extra special ones that we could put up at home to remember his first birthday – you only turn 1 once! 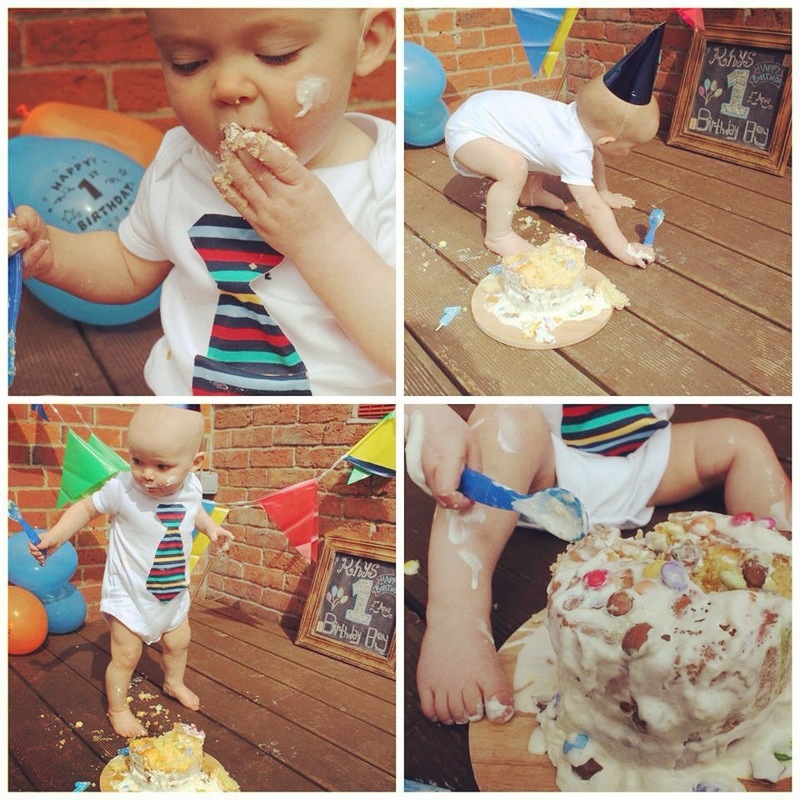 Check out the post for some of my tips on how to do your own cakesmash and see how the little monkey reacted to a free pass to playing with his food and making a mess! 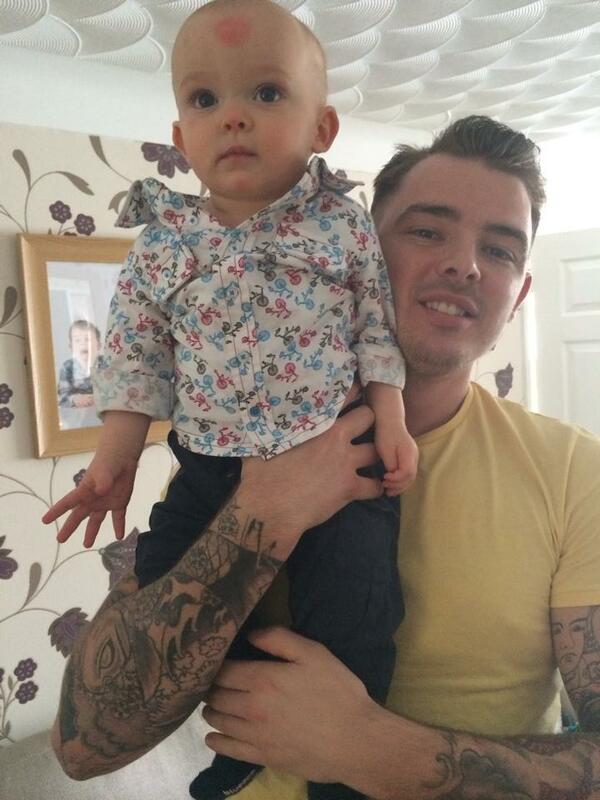 We had a lovely time celebrating Rhys’s 1st birthday. We didn’t overdo it or overwhelm him and he got to spend time with the people who love him while having a lot of fun!